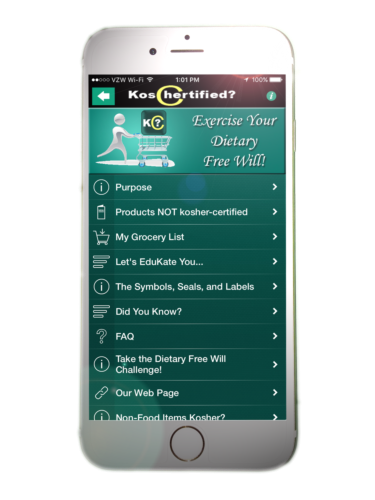 Leading the Way There already are numerous apps that provide confirmation of whether a product is kosher-certified. KosChertified? is the first app to show the products that have not received kosher-certification. The database for non-kosher items is smaller than the opposite, making it more practical as the plethora of certified goods continues to expand. 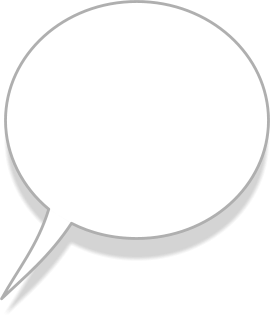 Are kosher foods meant for you? products that DO NOT display an obvious kosher-certification seal on its label. not even on their radar screen - because they were simply uninformed. KosChertified? will help all these shoppers, no matter what their purpose is. It’s Time to Get K-Wise! Are Kosher Foods Intended For You? shoppers, no matter what their purpose is. certification seal on its label. Over One Million Food Products are Kosher-Certified! Do You Know Which are Not?